Describing these results as “a great achievement for everyone working towards safer roads” the RAC Foundation welcomed the news that 229 fewer people were killed on the UK’s roads in 2007 than in 2006. This marks a step change after several years in which progress on road deaths had stalled – 3,172 were killed on the roads last year compared to 3,201 in 2005, a fall of just 29, itself an improvement of just 20 on the 3,221 deaths in 2004. Improvements have been seen in all vulnerable groups: child deaths are down by 28%; pedal cycle deaths down 7%; and motorcycle deaths are down 2% from the previous year. The RAC Foundation believes that high profile safety campaigns are contributing to these improvements. However, the number of accidents resulting in serious injury are up for both pedal cyclists and motorcyclists. Although this partly reflects an increase in popularity for these modes, the Foundation believes that a campaign encouraging better communication between motorists and other road users could help to reduce casualties further. RAC Foundation research has found that 44% of road users sometimes get confused by the actions and signals of others; while 48% of drivers admitted to shouting at pedestrians and cyclists. 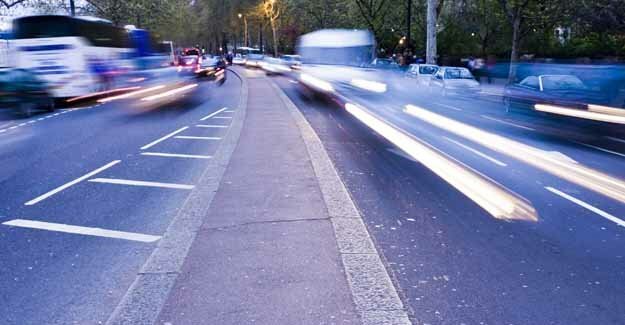 “To measure falls in road deaths in hundreds rather than tens is wonderful news and a great achievement for everyone working towards safer roads.